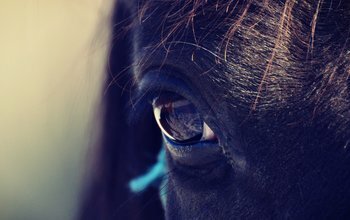 The way that horses see if very different to how humans see, we explore some interesting facts about the limits of their eyesight and how it affects the way they see fences during eventing. 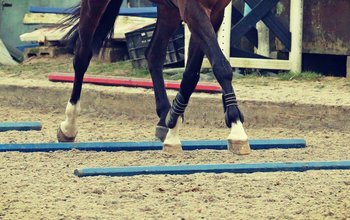 Developing a horse’s core strength is vital in ensuring they are able to fulfill their athletic potential and avoid injury. Veterinary Physiotherapist Hayley Marsh PgDip Vet Phys BSc MNAVP gives you some exercises to try at home. 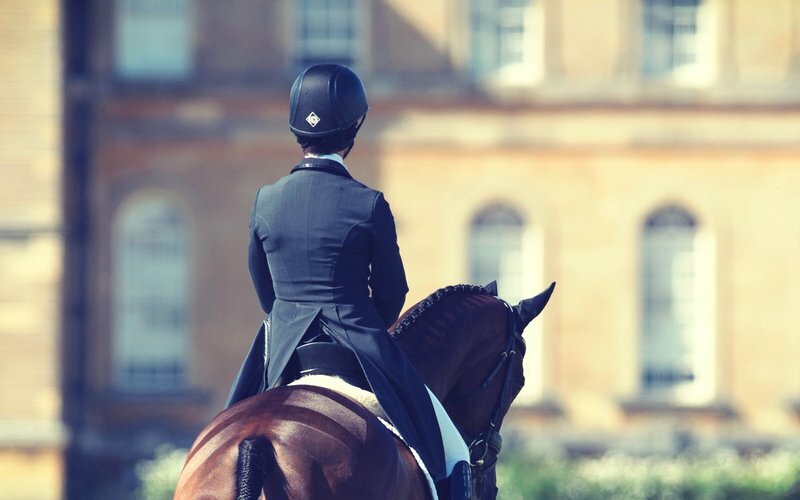 Eventing is an endurance sport and a fit rider is one who has the stamina, balance and suppleness to move with their horse. But what does rider fitness actually mean and why it is so important? What can you do to improve your performance? 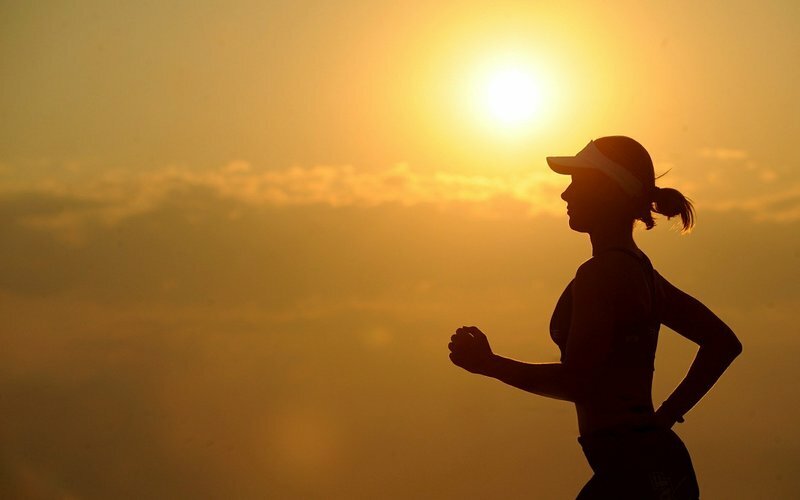 Kate Davis, the UK Sport National Lottery funded World Class Programme’s Human Sports Science and Medicine Lead and Team Physiotherapist, gives some tips on improving performance. 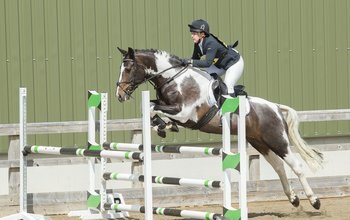 Our new blogger Sarah had a fantastic 2017 with her ride Woody. Watch a compilation of their season as Sarah reflects on the ups and downs. Behind the scenes of the Tina Cook cover shoot for the November/December issue of BE Life magazine!